Connecting, inspiring, and strengthening the Philadelphia running and fitness community since 2004. 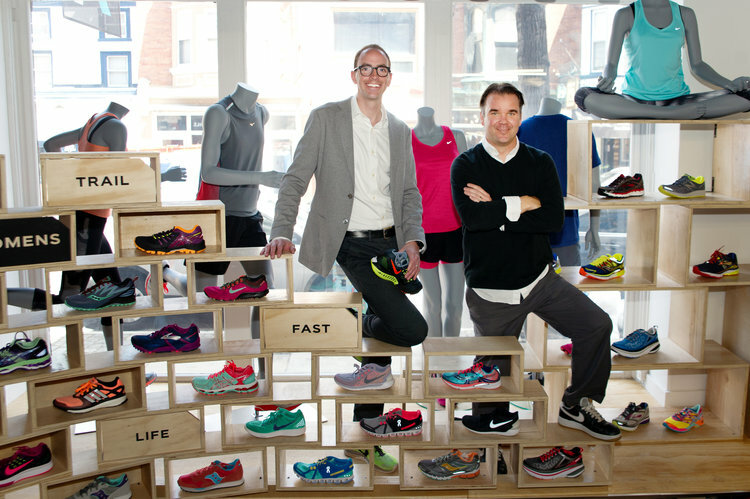 Philadelphia Runner is a locally owned and operated running specialty shop that was started by a group of runners who wanted to share their love of all things running. From the products in our stores to our group runs, training programs and personal coaching, PR is committed to providing quality experiences. We want to help you love running as much as we do. This city and the streets running through it define us, and our culture is built on the idea that working out can and should be fun, and it is always more fun when you are part of a vibrant community of like-minded people. We aren’t the fastest runners in the world – we come from a variety of backgrounds, but we are all passionate about running, fitness, and living a healthy lifestyle. Oh, and not least of all, the glorious post-workout pint with friends. Our mission is health and movement. Moving from where you are now, to where you want to go. From the best brands and resources, to group runs and community events - we are Philly's local hub for an urban, active lifestyle.